A New Website is in the Works for Astro Tent Rental to provide our visitors with a better overall experience. In the meantime, please continue to explore this site to learn how we can help you with your next event. 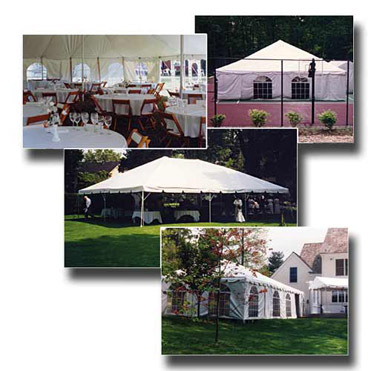 At Astro Tent Rental, we create an atmosphere of fun and creativity to customize your special occasion. We can transform your next event into any theme you imagine, and create memories that will last you a lifetime.